Digital cameras are the best gadgets for clicking and capturing best and wonderful images. With the help of digital cameras like Canon, Samsung, Olympus, Panasonic, etc you can not only captures wonderful images but also a high quality of images. All digital cameras or camcorders has external slot for inserting memory card but the type of memory card differs. Different memory card supported by these cameras are SD card, SDHC card, microSD card, MMC card, XD card and other various card. As we know that digital cameras has removal external memory card for storing photos. But storing photos in your card for longer time period is not a good practice. 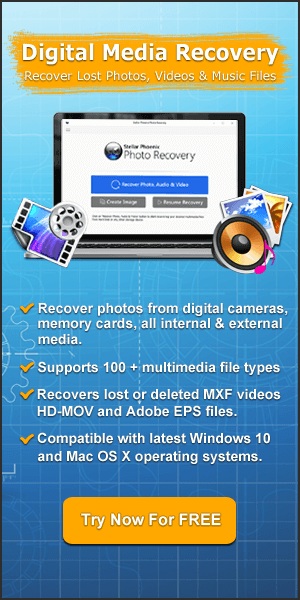 Because there are chances of memory card malfunctioning and you could lose all of your photos. 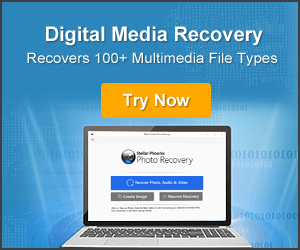 There is several reasons by which you could lose your photos such as mishandling of memory card, format error, mistakenly deletion of photos by delete all operation, clicking images when camera battery is low, etc. The best practice for preserving your favorite photos is to transfer all of them to your computer. By doing this there is less chances of losing your digital photos, even if your camera memory card gets corrupted or you lost your camera. Transferring photos from digital camera to your computer or laptop is not difficult task, but it might be confusing one. The best and easy way to transfer your entire digital photos camera to computer is mentioned below. These are the basic instruction for windows operating system computers. Different computers and cameras have slightly different methods but instruction or process itself is similar for all types of digital camera. Connect your camera to your computer using USB cable cord or you can take out memory card from camera and insert it to card reader and connect it to computer. Switch on your camera if connected through USB cable cord. Now click “START” go to “My Computer”. You can see removable disk or icon named with your camera. Open removable disk to view the content of it. Make sure that your digital camera battery has sufficient charge so that it can complete the transfer process. In digital camera you can see DCIM (Digital Camera Images) folder in which all digital photos is stored. After copying all the files now you can create new folder on desktop or you can select the desired location such as D: or E: drive on your computer in which you can paste the images from the camera. Now open the folder created by you and click inside it and press ‘CTRL’+’V’ to paste the copied pictures from the camera. The copying time depends on number and size of photos, it may take few minutes. On completion of copying files, you can disconnect your camera or memory card from your computer. Check the transferred photos on your computer to make sure that entire photo has been transferred successfully or not. This is the way by which users can store theirs life most memorable, wonderful and beautiful images for longer period of time. So, whenever you click a large number of photos or your camera memory card get full then transfer entire photos to your computer.